A new era of production. Our first-rate track record supports first movers and fast followers in driving the change. As global industrial production is entering a new era, the advantages of Analytics, Big Data, IoT, Machine Learning and Advanced Robotics are coming together and allow for a new level of automation and global supply chain integration. The question is not “if”, but “when” new technologies such as self-driving vehicles will disrupt manufacturing systems and present-day logistics. Our global footprint and our integrated approach to search assignments at board and executive level enable our clients to find the talent needed to create future-proof globally integrated and optimized manufacturing and supply chain networks in a world dominated by the principles of Industry 4.0. The industry’s most active ‘C’ level connected vehicle practice. The automotive industry faces the biggest challenges in its history with increased demands on innovation focused on sustainable technologies and design, environmental sensitivity and compatibility with consumers’ connected lives. These elements, and their impact on new organisational forms and business models, are leading to acute demands on leaders across the entire automotive OEM and supplier base. Our Automotive Practice is one of the largest of its kind. We serve as a unique bridge between the legacy sector and the new; we pair decades of ‘C’ level automotive experience – globally – with unparalleled access to those leading on digital and next-gen breakthroughs. 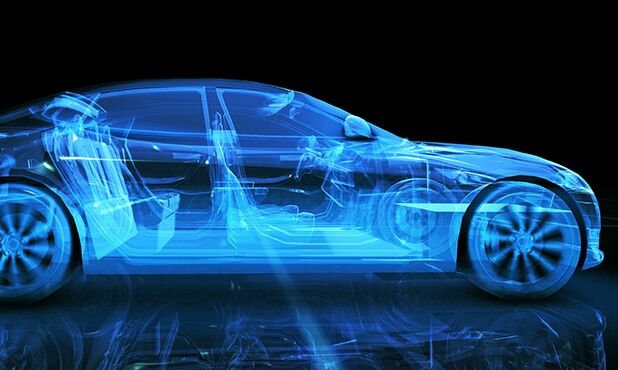 In addition to our core automotive practice, we have established our industry’s most active Senior Level connected vehicle practice, serving both large OEMs and Tier One suppliers, including well-funded, high-growth emerging disruptors. In total, our many years of experience in this sector and our extensive network across the industry’s complex and increasingly nuanced milieu, uniquely position us to serve clients across this dynamic ecosystem.